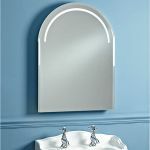 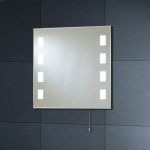 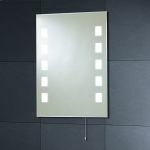 For a great finishing touch to your bathroom why not add a bathroom mirror with lights? 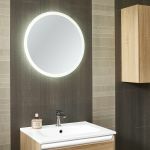 As well as a crystal clear reflection to aid washing and grooming, mirrors also add light and an illusion of space to any room. 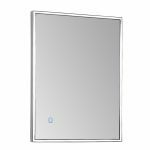 The models we offer from Phoenix, Ultra and Hudson Reed are water tight and made specifically for bathrooms therefore safe for a family environment. 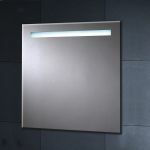 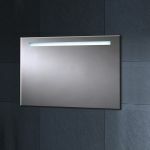 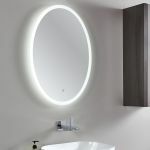 We offer a comprehensive range of illuminated mirrors with either LED technology or traditional tube lighting. 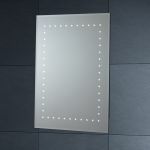 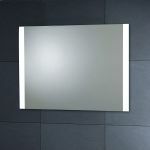 Furthermore heated demist functionality means you'll always have a clear mirror even after a steamy shower. 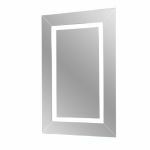 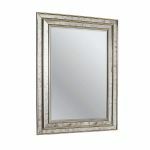 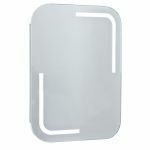 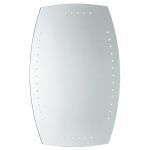 Browse our range we're sure there's a mirror at a size to suit your space and within your budget.